Financed by fans, this huge graphic novel is the coming-of-age story of a teenage girl. Set in a unique and original world filled with both angels and robots, her story is a page-turning techno-epic that recounts the clash between self-conscious robots and a million different species of angels. While pure cinematic fantasy, the story anticipates the real issue of whether machines can have souls and will wow graphic novel fans in search of new heroes and new worlds. 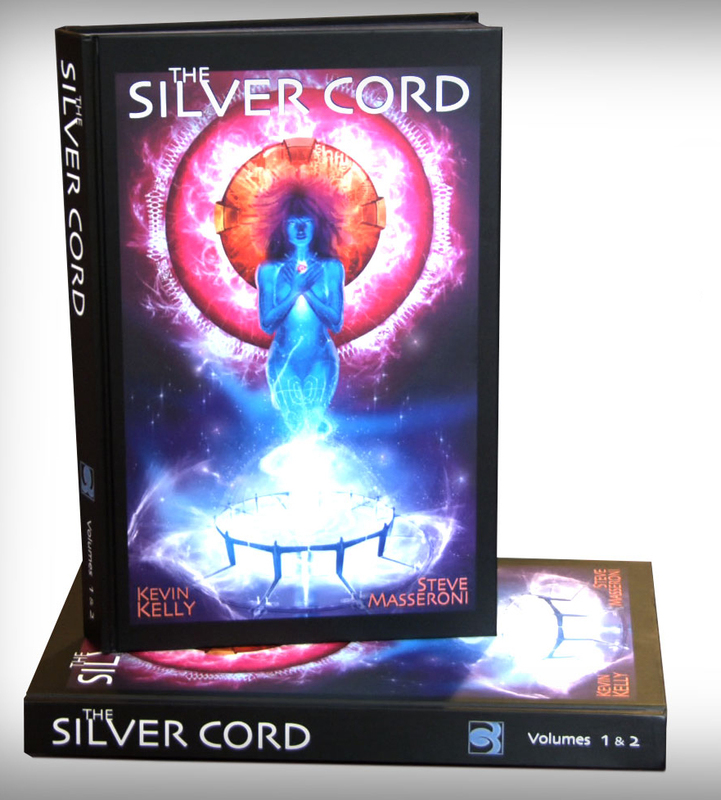 This spectacular, oversized, lusciously printed 464-page graphic novel combines the two worlds of high-technology and deep spirituality. The book was financed by the robust fans of a successful Kickstarter campaign. If you would like to send us feedback, please feel free to leave a review on Amazon, or vist our feedback page to leave a comment.